OpenCV Tutorials - C++ source code for beginner using OpenCV library and Visual Studio on image processing, object detection and tracking. All Basics of Open CV API. OpenCV, open source C++ library for image processing, originally developed by Intel. 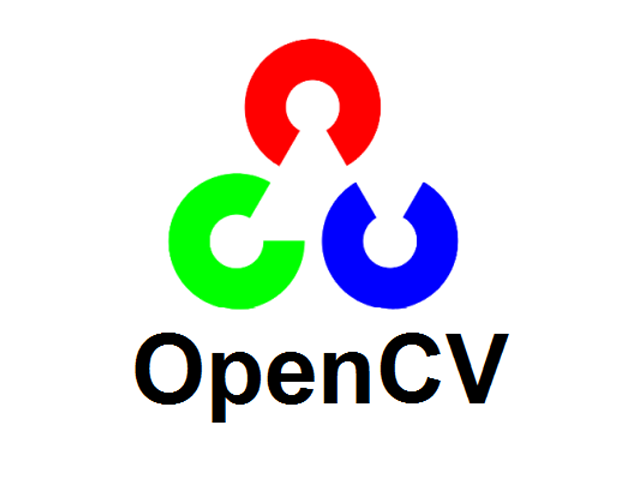 OpenCV is free for both commercial and non-commercial use. OpenCV library inbuilt functions mainly aimed at real time image processing. It consist of several hundreds of image processing and computer vision algorithms which make developing of applications easy and efficient. Computer vision which go beyond image processing, helps to obtain relevant information from images and make decisions based on that information. Optimized for real time image processing & computer vision applications. Primary interface of OpenCV is in C++ but also available in C, Python and JAVA. OpenCV applications run on Windows, Android, Linux, Mac and iOS. Microsoft Visual Studio 2015 is an integrated development environment (IDE) from Microsoft. It is used to develop computer programs for Microsoft Windows, as well as web sites, web applications and web services. Microsoft provides Community editions, which support plugins, at no cost to all users.